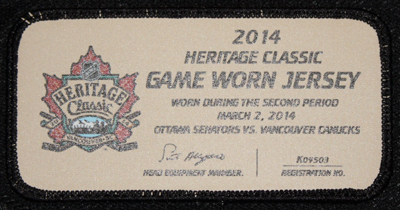 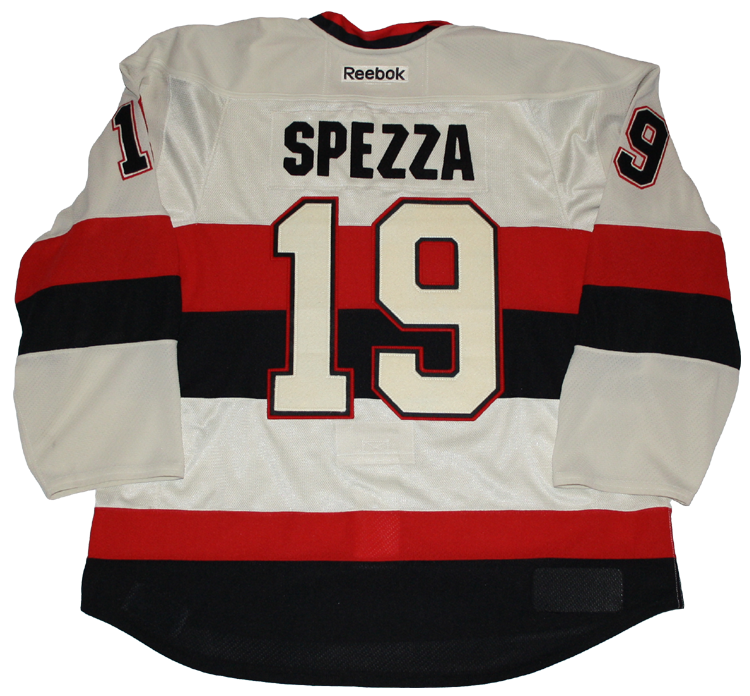 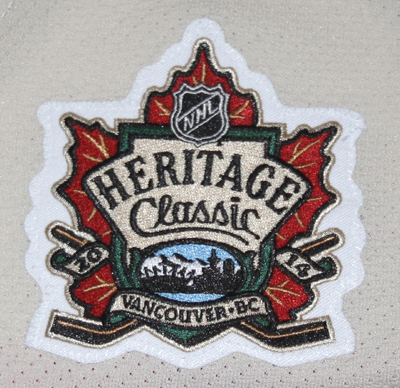 This jersey was worn by Jason Spezza of the Ottawa Senators during the third period of the 2014 Heritage Classic in Vancouver, BC. 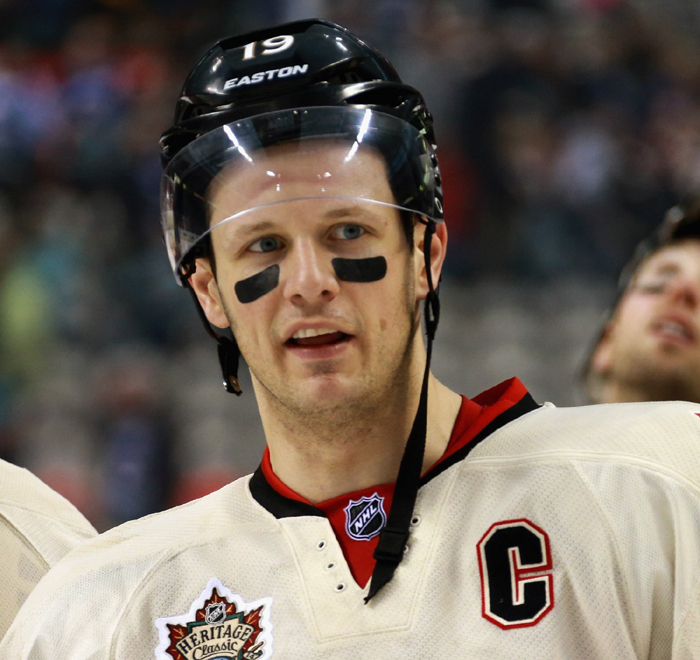 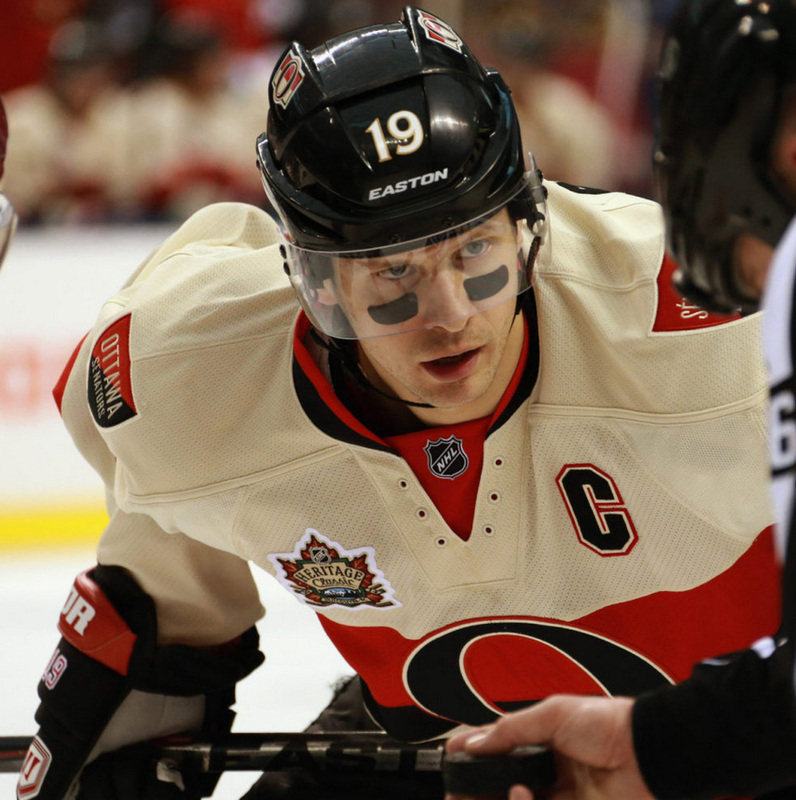 Spezza captained the Senators to a 4-2 victory over the Vancouver Canucks. 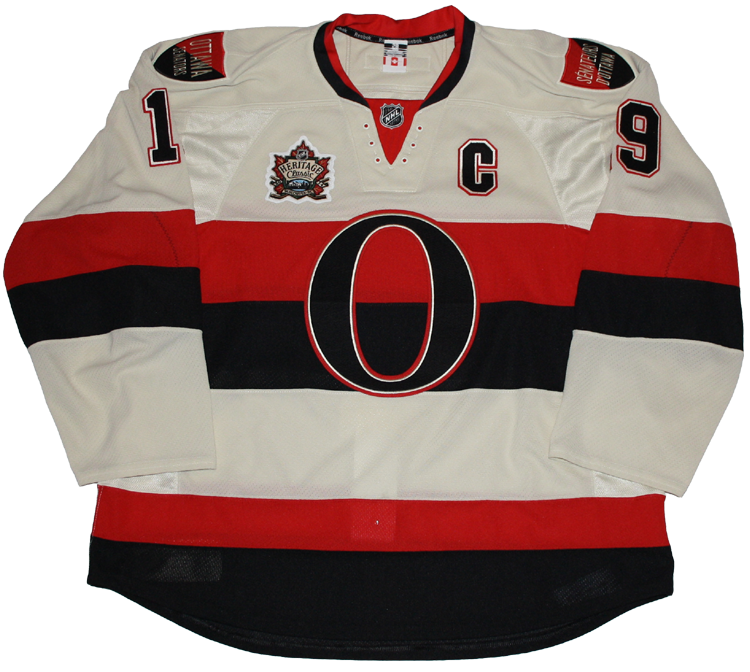 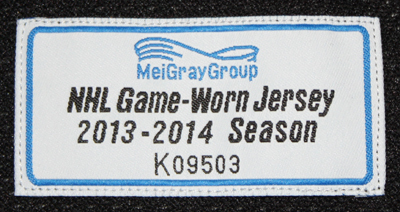 This jersey was incorrectly tagged by the Senators as being worn in the second period when it was actually worn during the third period.